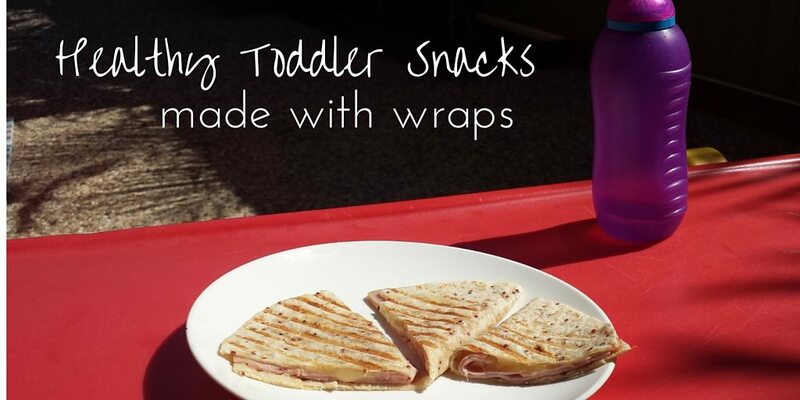 Do you struggle to find quick and healthy snacks for your toddler? I try to make a conscious effort to offer a variety of healthy (and tasty) snacks for my toddlers, but it can often be hard to find ones that they will actually eat. They are both quite picky eaters so coming up with new ideas is certainly a challenge. 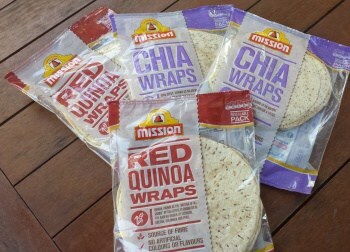 This week Mission Foods provided us with some of their new Chia Wraps and Red Quinoa Wraps, and they have been a huge hit. I let my kids help me make these ones and they love it! 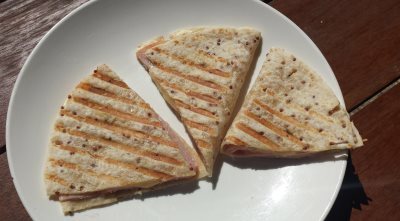 My kids have loved all of these recipes, particularly the toasted wraps, and I love that they are nice and healthy. The Mission Foods Mission wraps contain no artificial colours or preservatives and are a great source of fibre too. Do you have a favourite toddler snack? I’d love to hear about it in the comments below. 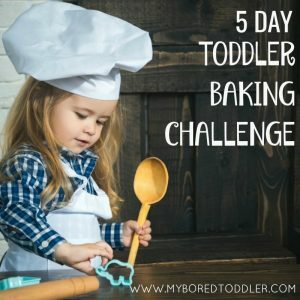 If you want to keep your toddler busy makes sure you subscribe to our weekly newsletter and follow us on Facebook, Instagram, Twitter and Pinterest. 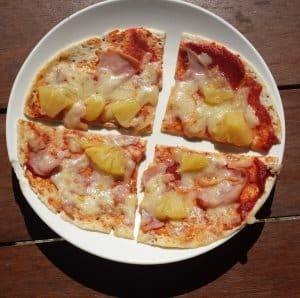 I’d never thought to make a pizza on a wrap before, that’s so smart. And I love the addition of corn to the quesadillas. Also, thank you for the hummus recipe — I’ve been looking for a kid-friendly version. These are certainly a new spin on wraps. 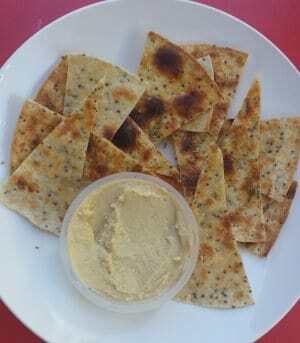 Love the hummus. These recipes looks so healthy and delicious. I thing the little one’s will enjoy this fine recipe.